Thus, we offer these Bolts in standard and customize sizes as well. Our large arrays of Stud Bolts are acclaimed due to its extreme durability, rust resistance, accurate dimension, and much more. These are made up of high quality base materials like EN 8, EN 19, MS, SS 202, SS 304, SS 316 etc., with several coatings confirming to international standards. So, our bolts are extremely appreciated in the markets of India and abroad countries like Bangladesh, Sri Lanka, Nepal, etc. Also, we provide customize array of Stainless Steel Stud Bolts and Carbon Steel Stud Bolts at the market leading prices. 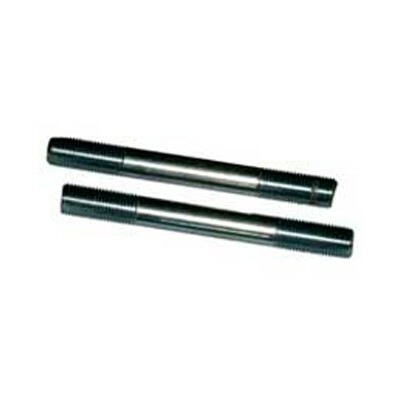 Hence, we are listed as one amongst the top-notch Manufacturers, Exporters and Wholesale Stud Bolt Suppliers from India.